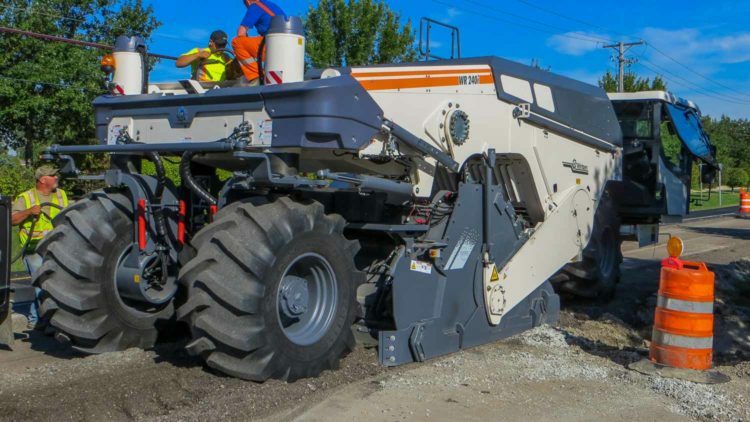 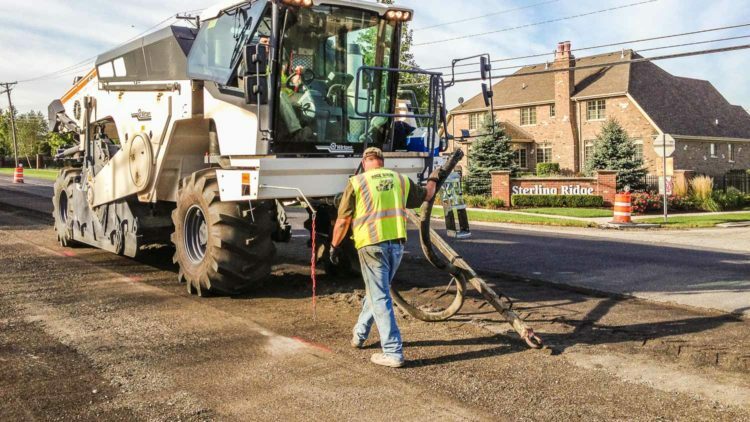 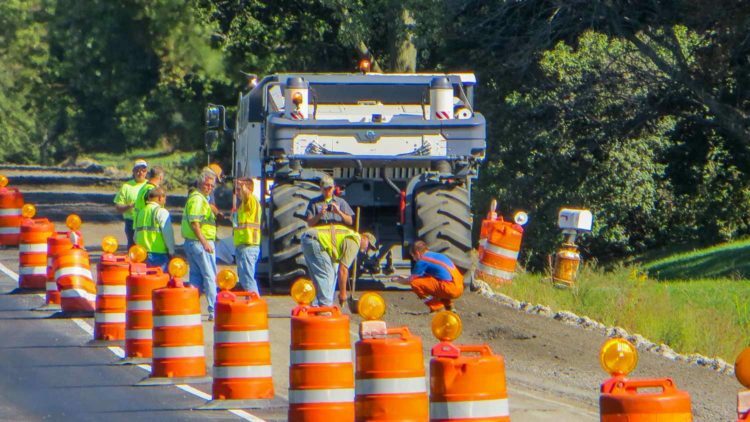 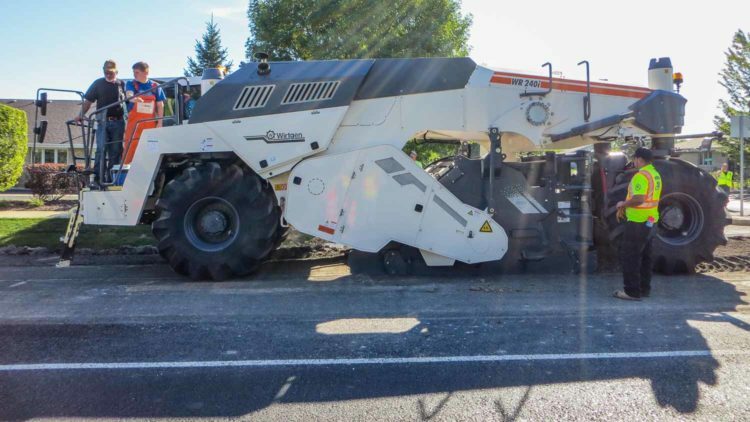 Cook County recently made the decision to rebuild 2 miles of deteriorating roadway, representing 27,000 square yards of road surface in the city of Orland Park. 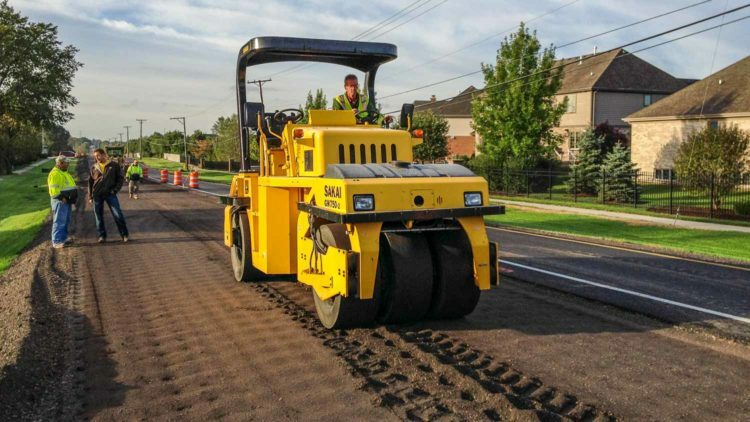 The existing pozzolanic base was rigid and contributing to reflective cracking, which meant that a simple asphalt overlay would not provide the best long term outcome. 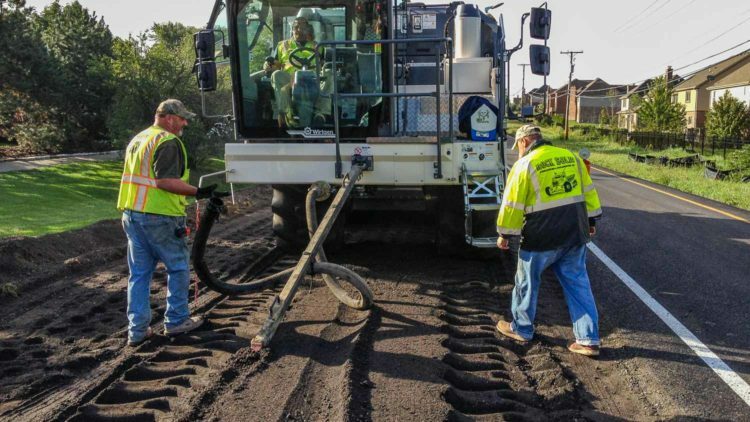 Facing costs upwards of $800,000 to remove and replace the roadway, the city was anxious to find a more suitable and effective solution. 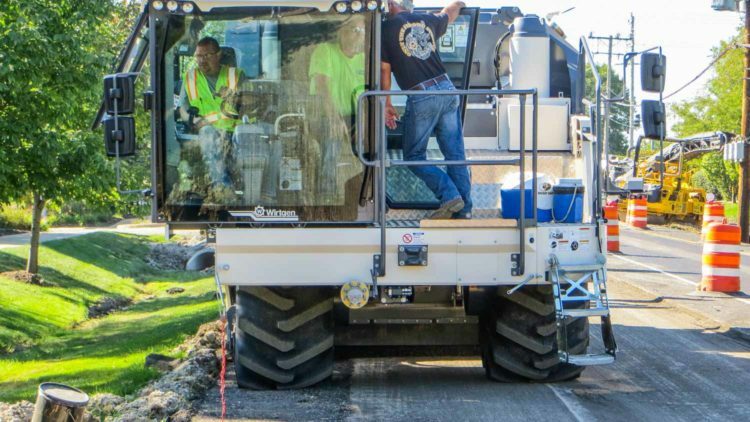 After consideration of all the available options, full-depth reclamation was chosen over a more traditional remove and replace approach because it meant that deep underlying pavement problems could be resolved and structural performance targets met at a fraction of the cost. 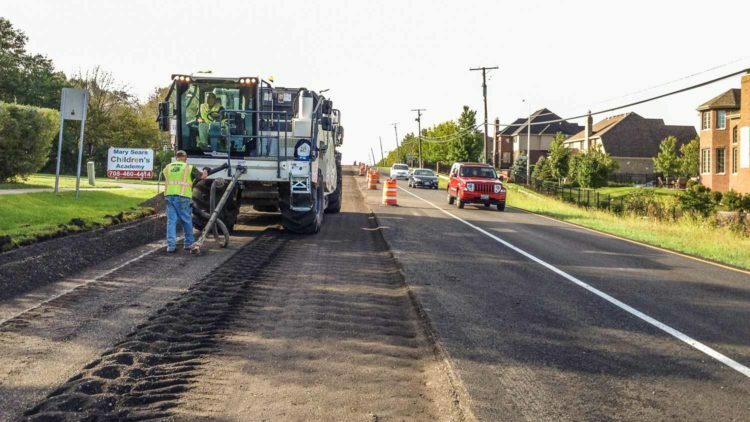 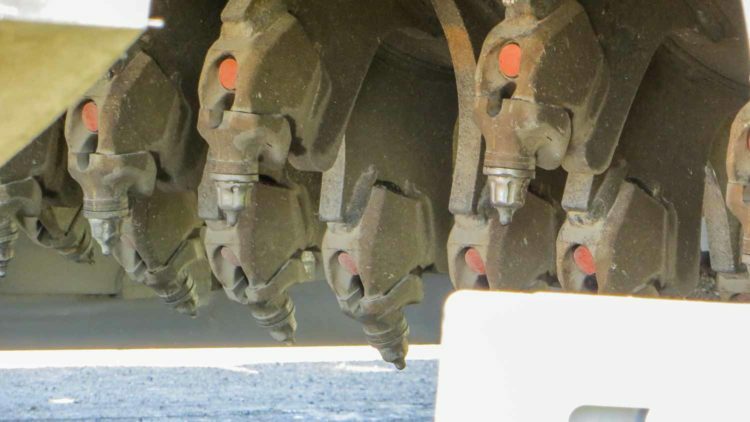 The result was a significantly shorter project timeline, taking only 4 days to complete compared with 5-10 days for traditional methods, and a savings of between $310,000-$428,000, 45-53% of the cost of the original remove and replace specifications. 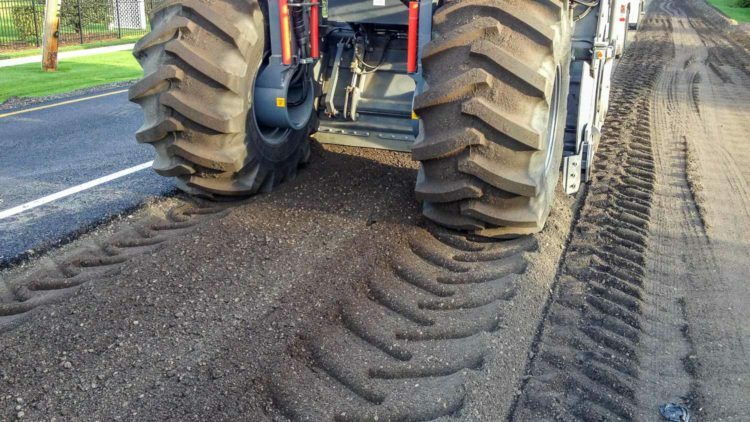 In total, Full-Depth Reclamation required only 17 semi-truck loads of material to be hauled on-site, compared with 1,198-2,538 loads of material that would have been needed if traditional methods had been employed. 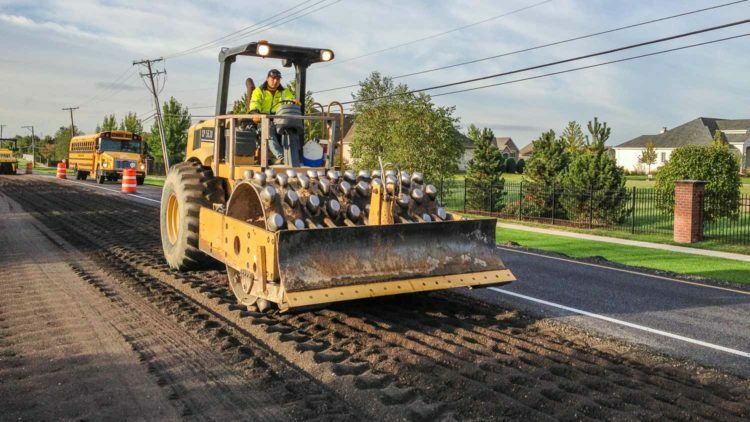 Throughout the project, the contractor retained quality control processes, had field representatives on-site, and used core samples obtained prior to construction to inform mix designs that addressed the challenges of the inconsistent existing roadbed (from areas of shallow clay to varying width). 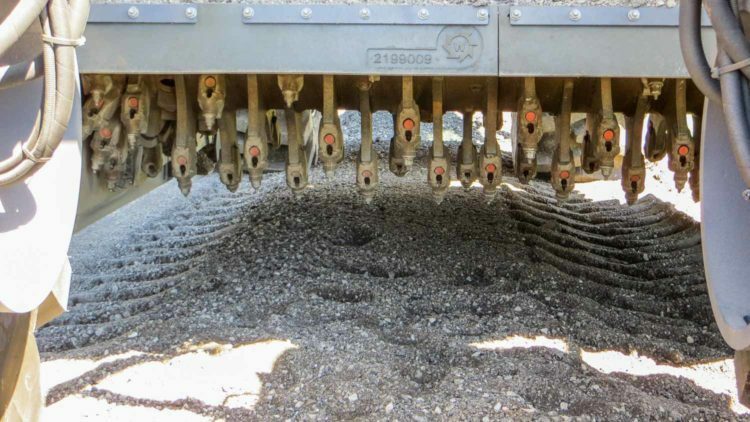 Additional sample testing taken during construction verified soil density and moisture levels. 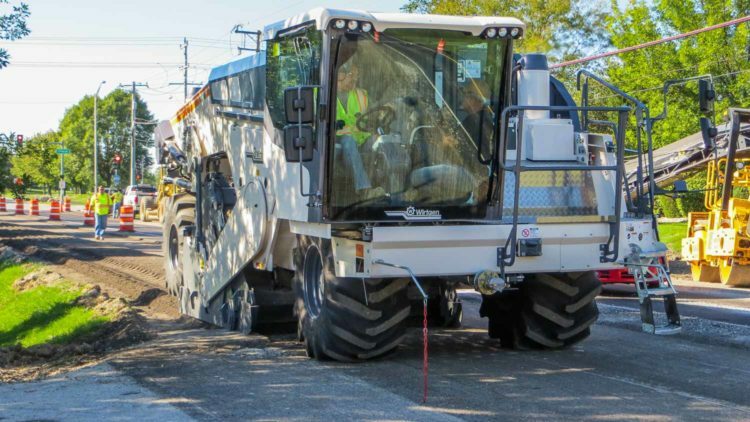 As a result, all structural property targets were verified upon completion of construction.